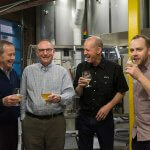 Last month, Alchemist owner, John Kimmich, visited a local Calgary brewery for a working demonstration of our ACS X2 coupled with a life-long goal of visiting beautiful Lake Louise, Alberta. 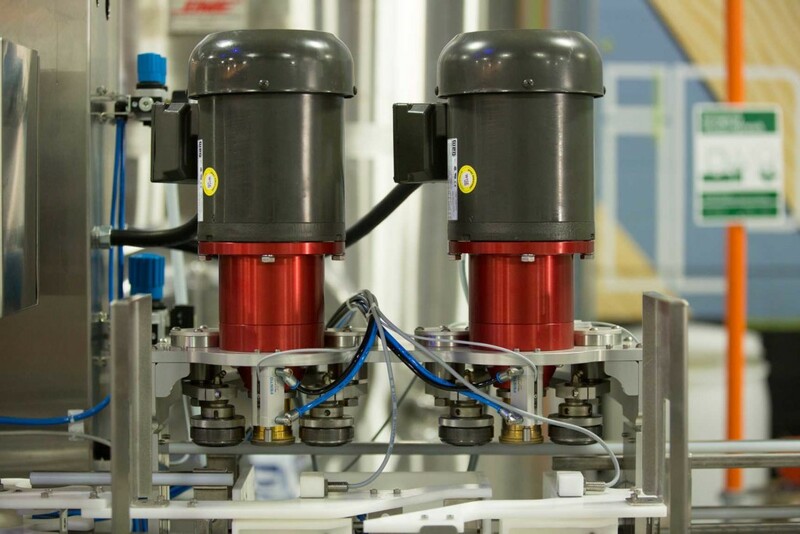 After viewing other high speed canning lines in the market, they decided Cask had the filling system that would work best for their quality standards. 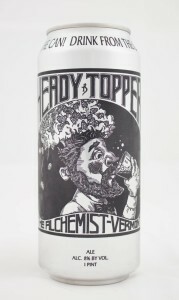 Alchemist is the brewer of the “elusive” Heady Topper which was a rated the best beer in the world by Beer Advocate and has been described as “a complex web of genius” with limited availability. For eight years, Heady Topper was only served on tap at their seven barrel brewpub in Waterbury, VT. 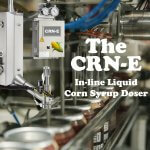 In early 2011 they built the Alchemist Cannery, a 15 barrel brewery with a Cask automated canning system. The first cans of Heady Topper rolled off the line just two days after Tropical Storm Irene demolished their brewpub. Today, Alchemist churns out 45,600 16-ounce cans of the double India Pale ale each week, the only beer it produces regularly. It’s distributed within a 20-mile radius of tiny Waterbury. Every can sells — most within a few hours of hitting store shelves. They are currently in the process of building a second energy efficient brewery and visitor center. They will be installing cutting edge technology to reclaim and re-use all of the CO2 the brewery will produce and they are installing an innovative water treatment facility to minimize the strength of their wastewater. Twice as much Alchemist beer will be available, though Heady Topper production will be the same. 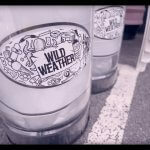 They will sell two new beers that are only available at occasional Alchemist truck sales spots. Dual seamers on the ACS X2 allows seaming speeds of 75+ cans/minute. 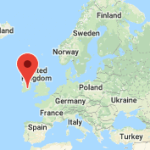 Cask has been working with the Craft Brewing industry since the early 1980’s and has been building canning equipment for over a decade with more than 600 craft breweries in 34 countries worldwide using our systems. We provide the whole canning solution and offer ongoing support on our canning equipment and the production of cans through Ball Corporation. If you have any questions or would like additional information, please contact me.